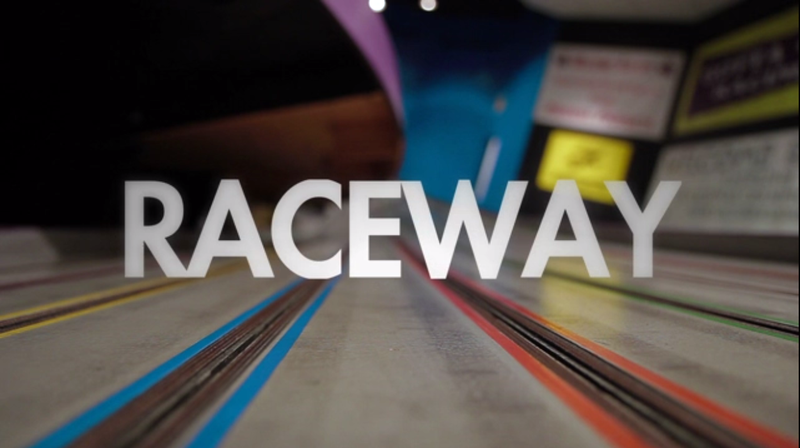 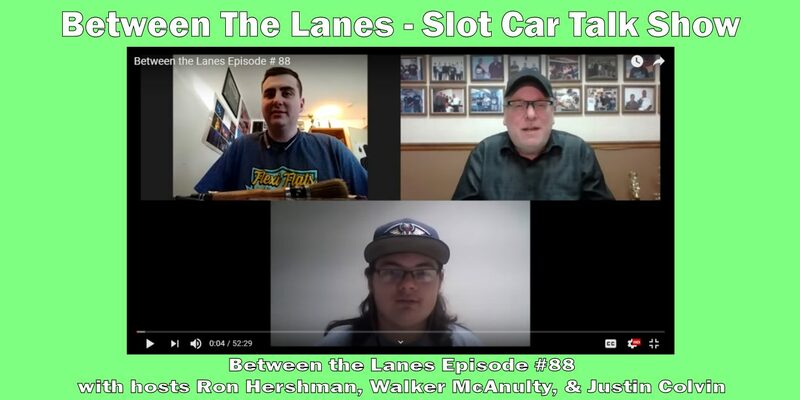 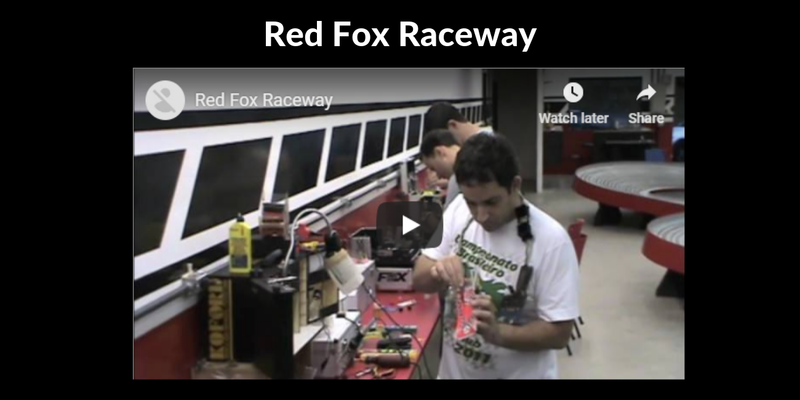 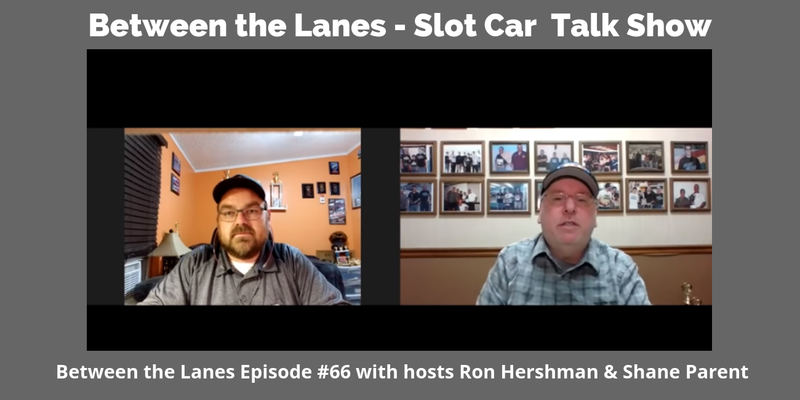 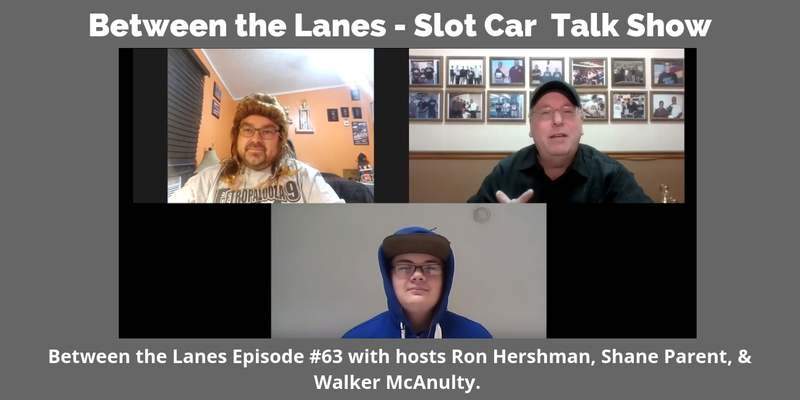 Episode #40 of Between the Lanes – Slot Car Talk Show, with Ralph Thorne and Ron Hershman. 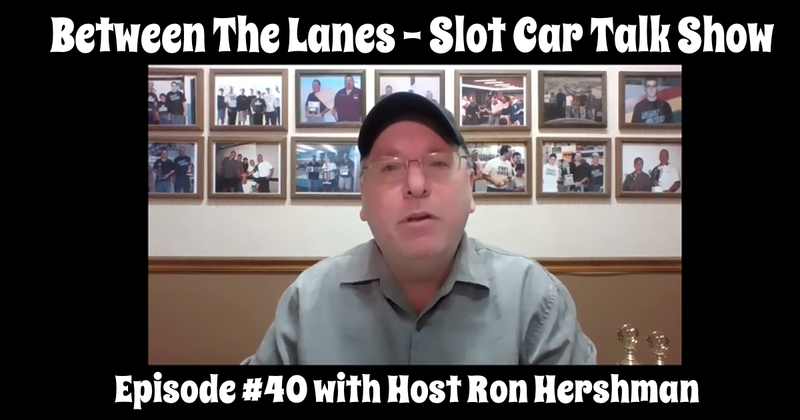 Ron goes solo and discusses Race Results. 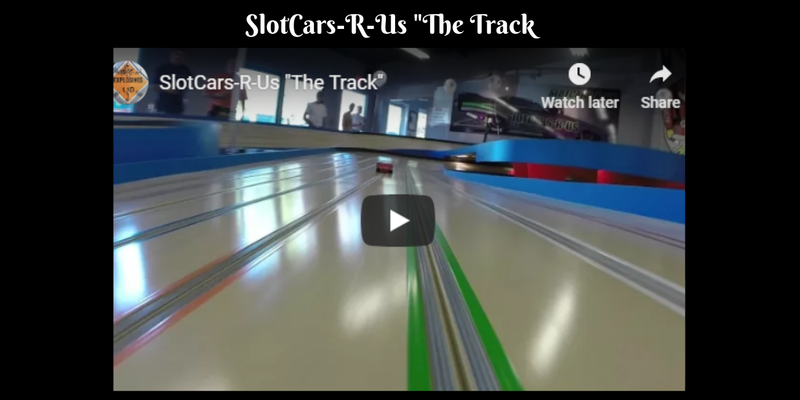 Upcoming Races and talks about the 2018 Flexipalooza Race and Drivers entered.